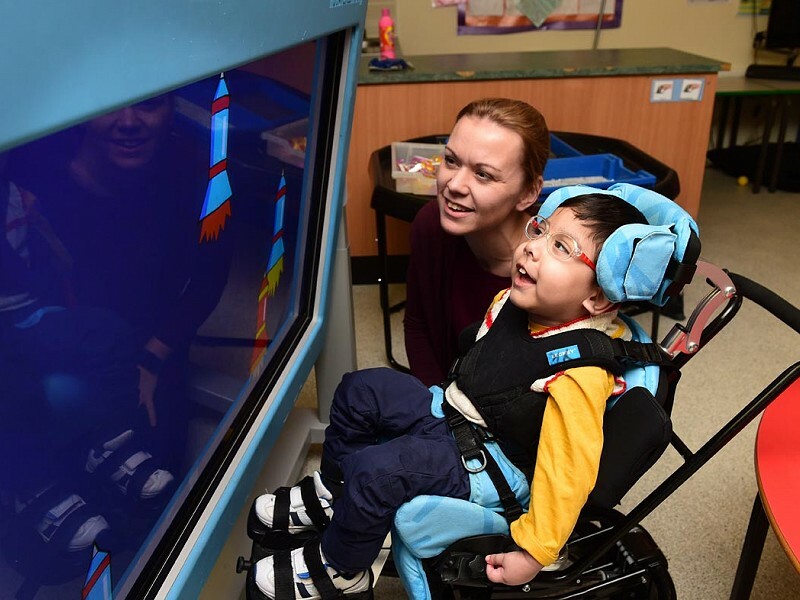 This section of the website contains information about our Main school, which caters for children and young people aged 2 to 19 with a wide range of learning needs, complex medical and healthcare needs and sensory impairments. We pride ourselves on meeting our children and young people’s needs to a high standard and achieve this in partnership with families and carers, providing advice and support, as we feel this is imperative. We promote a multi-disciplinary approach to the pupils’ education and care that includes a full-time health care team - physiotherapists, occupational therapists and speech and language therapists supporting, and working collaboratively with, a highly qualified and dedicated staff. We also liaise extensively with outside agencies to ensure all aspects of well-being for our children and young people’s lives are met. 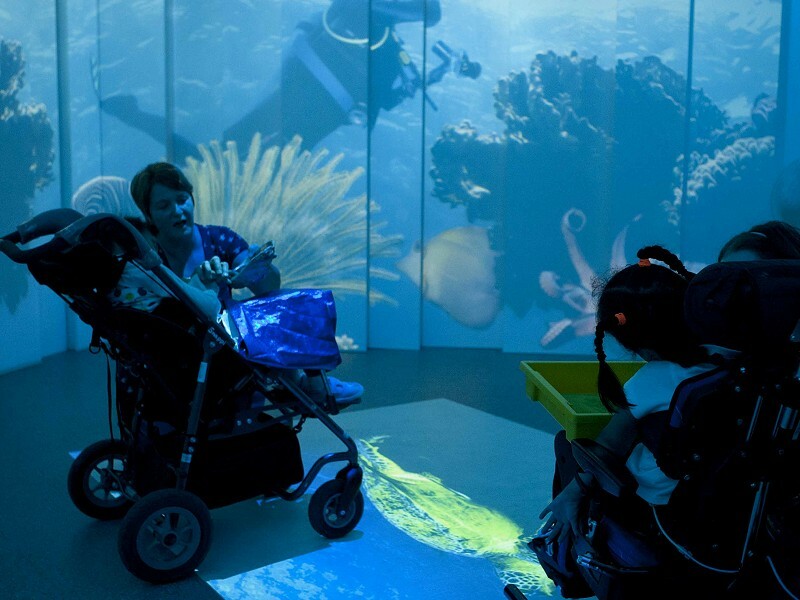 Here you will find information about the specilist facilities and approaches that we implement to work with our very special people! Our broad, rich curriculum is tailored to each individual to ensure that high expectations are achieved. 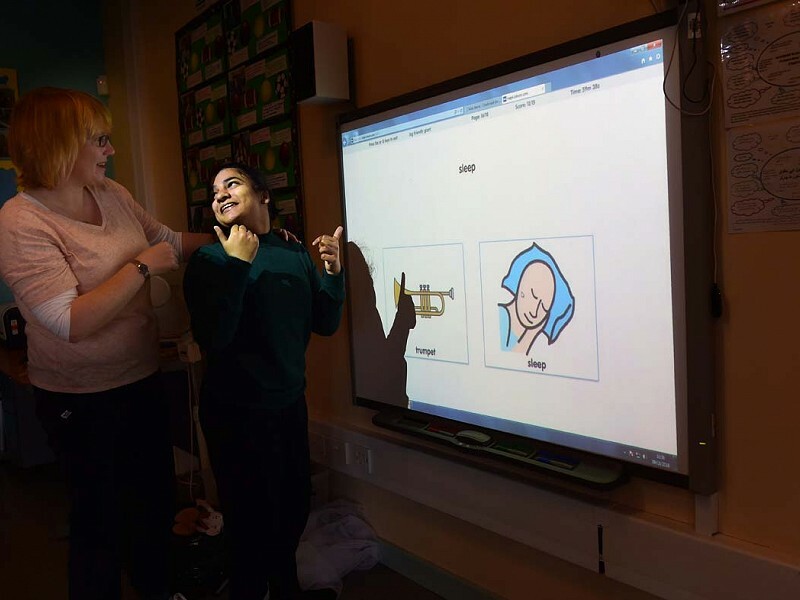 Supporting all pupils to find and develop a means of effectively communicating with others is a core focus of our work at Newfield. 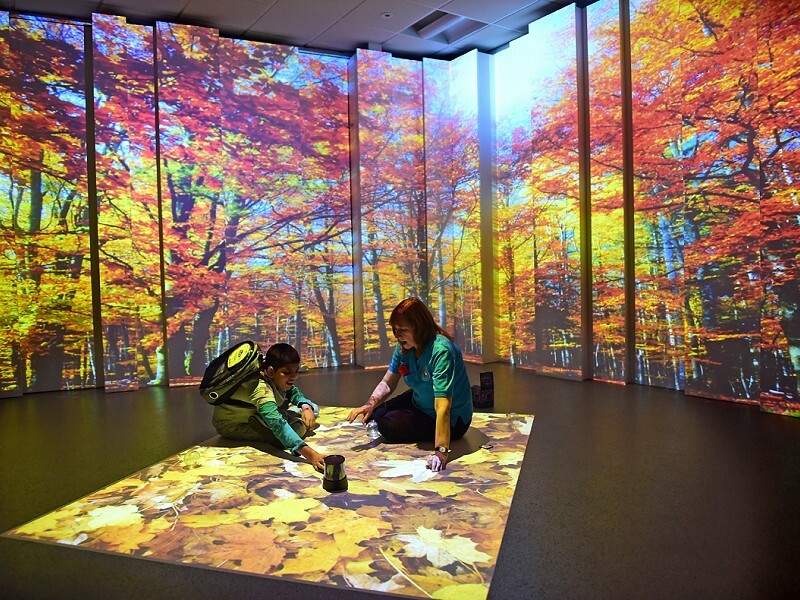 A wide range of sensory teaching approaches are used to support children and young people to engage with learning by enriching the curriculum to make it more accessible. Working with therapists to enable our children to unlock and maximise their physical potential, we strive to create independent individuals. Newfield is a purpose built special school housing many specialist features to enhance the curriculum and provide a wonderful learning environment for our children and young people. 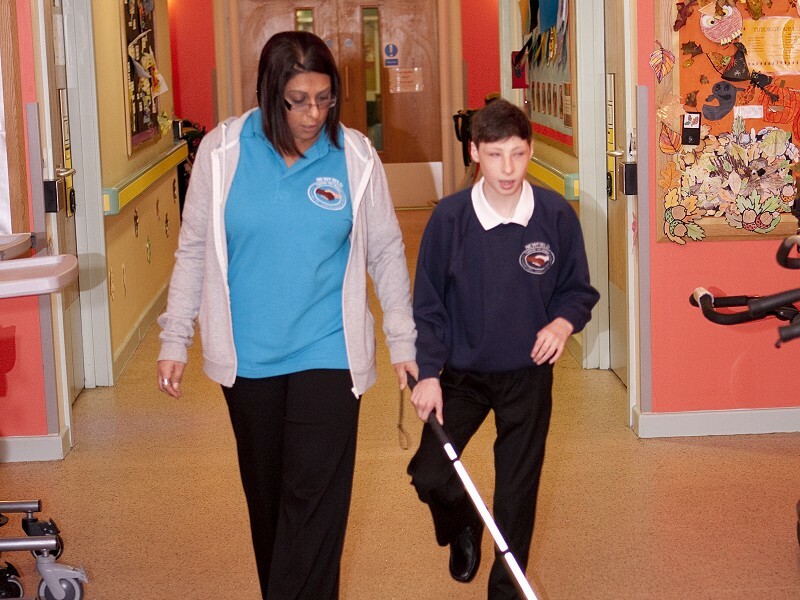 Working with specialists we ensure that any sensory impairment is addressed and offer all pupils a diverse sensory experience to assist them to use their senses to open up to the world around us.